This blog, Hospitality School is one of the most resourceful and popular free hotel & restaurant management training web sites in the world. In last 8 years, we have published 270+ free hospitality management training tutorials for our readers. If you are looking forward to read those then please click HERE to get the ultimate list of all our training tutorials. Beside these free training tutorials we have also developed few industry standard Hotel, Restaurant & Motel Management Training Handbooks. All of our training manuals are heavily packed with amazing content and are very easy to read & follow and last but not least meet industry requirement. 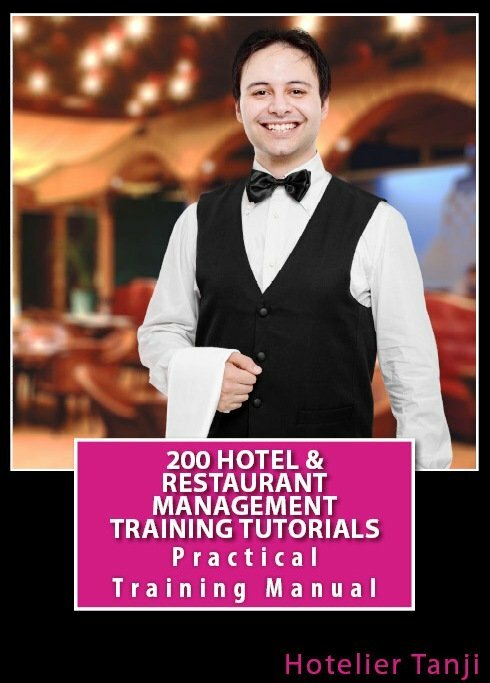 Comprehensive Collection of 200 Hotel Management Training Tutorials. You can’t copy our tutorials directly. This training manual contains, all tutorials published in this blog along with many new ones. Tutorials covering all hotel departments. A concise but complete and to the point Food & Beverage Service Training Manual. Here you will get 225 restaurant service standard operating procedures. Not a boring Text Book type. It is one of the most practical F & B Service Training Manual ever. Highly Recommended Training Guide for novice hoteliers and hospitality students. The only one book written on handling guest complaint in hotel & restaurant. There is no other book available in the market on this topic. 102 page amazing training manual. From theoretical discussion to case studies analysis – everything has been covered. In each page you will find secret tips and tricks for better and effective guest complaint handling. Case studies analysis with possible explanations that will help you to handle any complaint or criticism by your guest. Comprehensive Collection of 231 Hotel Front Office Management Standard Operating Procedures (SOP). Covers almost everything under front office department. A must buy guide for anyone working in Front office. Self study guide for anyone want to build up career in front office. Must read guide for anyone willing to build up career in hotel housekeeping. 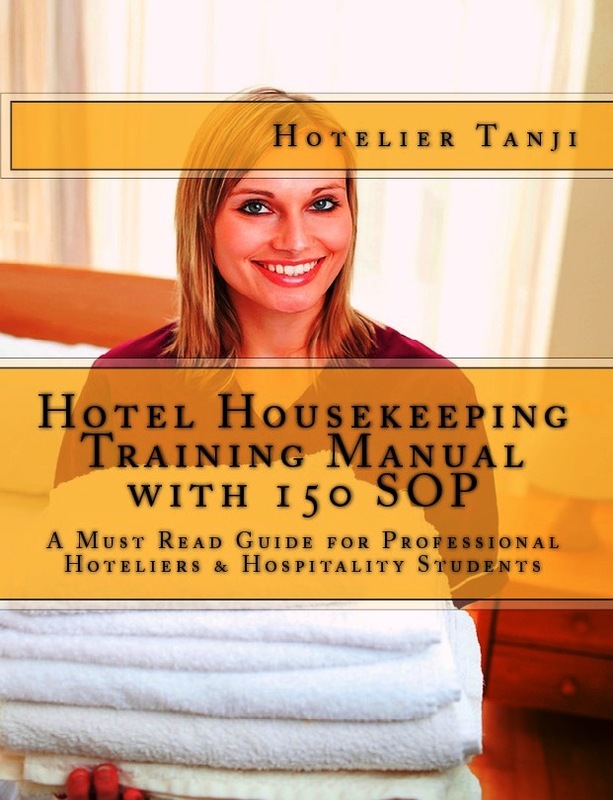 No need to buy any other housekeeping training manual ! Professional Spoken English book for non native English speaking Hotel & Restaurant workers. Highly recommended for Hospitality students whose native language is n0t English. Written in Easy English that anyone with very basic English knowledge can read and follow. You will find Most practical dialogues, vocabulary and many more in this guide. Most UNIQUE book in the market about Hotel Management Terminologies. 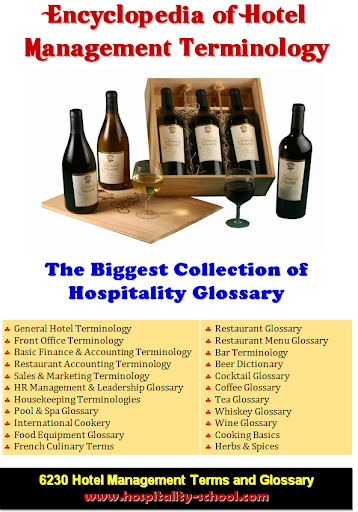 Biggest Collection of Hospitality Glossary ever. 6230 Hotel Management Terms & Glossary in single bundle. A must have guide for hospitality students & professional hoteliers. 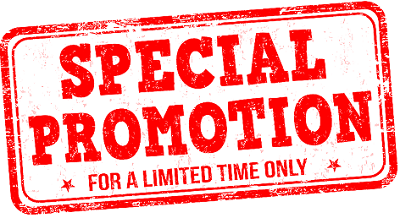 So go ahead, click on the links and avail the offers right now. How can I buy the ebook and how it cost.